AIRFLOW Appliance Repair - About Us. Here at Airflow Appliance Repair, we have made a commitment to provide the most reliable and dependable service to our customers, while providing some of the most reasonable rates in the industry. We provide fast repairs on all makes and models of household appliances. 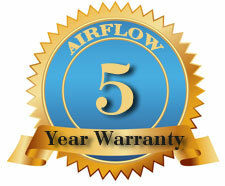 Licensed, insured and with over 45 years of skillful repairs Airflow Appliance Repair truly stands out from the rest. We offer the very best in friendly service and consider ourselves a company with standards superior to others and an environment where we strive to achieve the absolute best for our customers. So if you want unsurpassed service call us today!